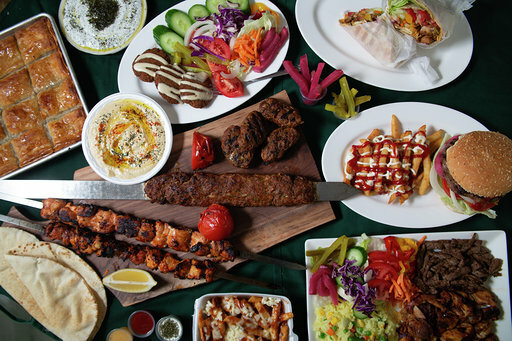 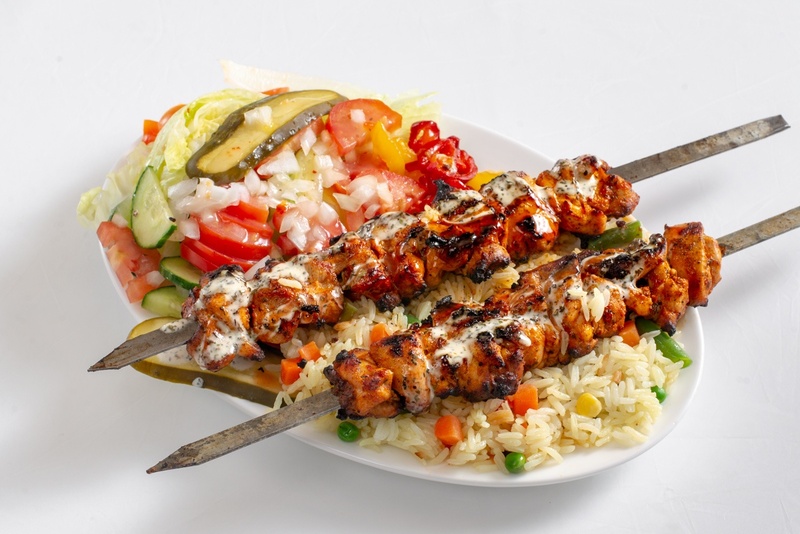 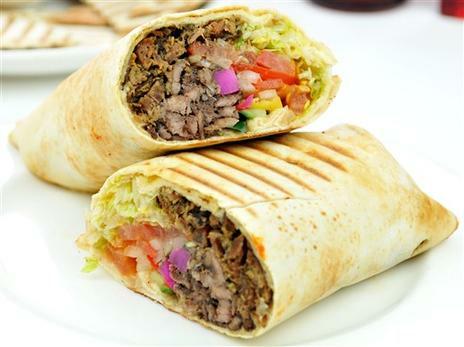 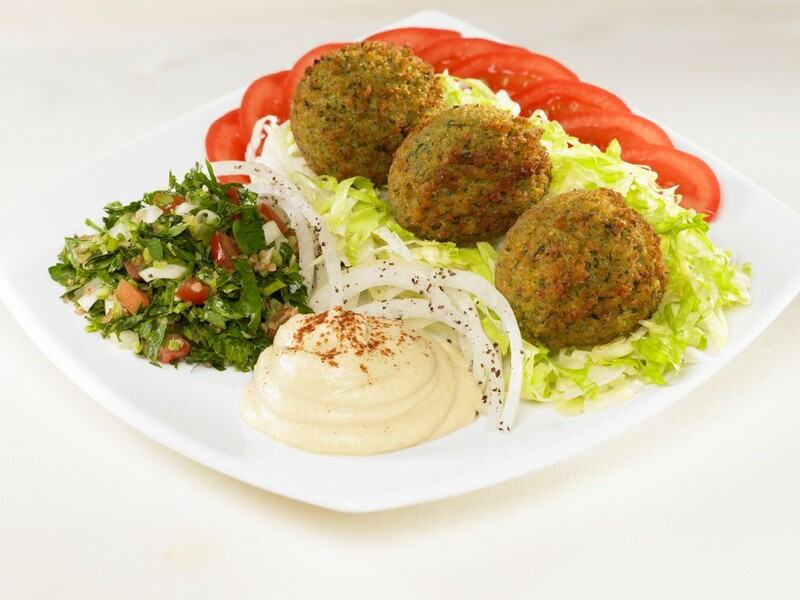 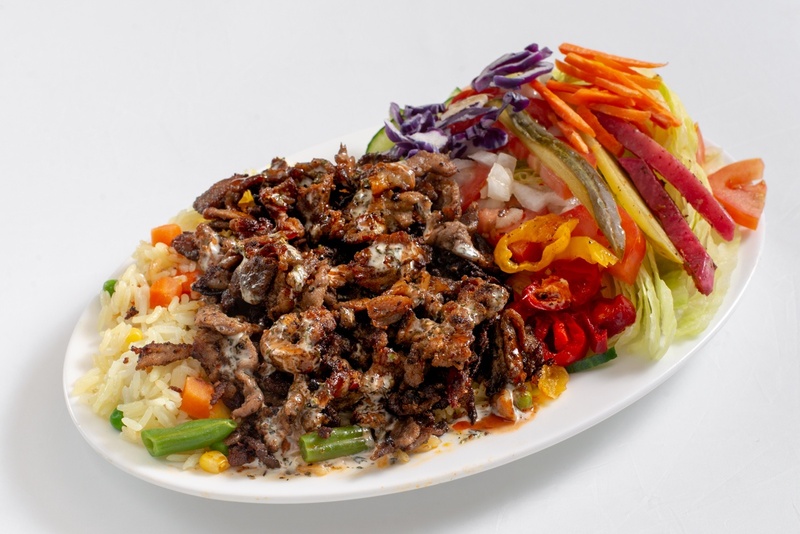 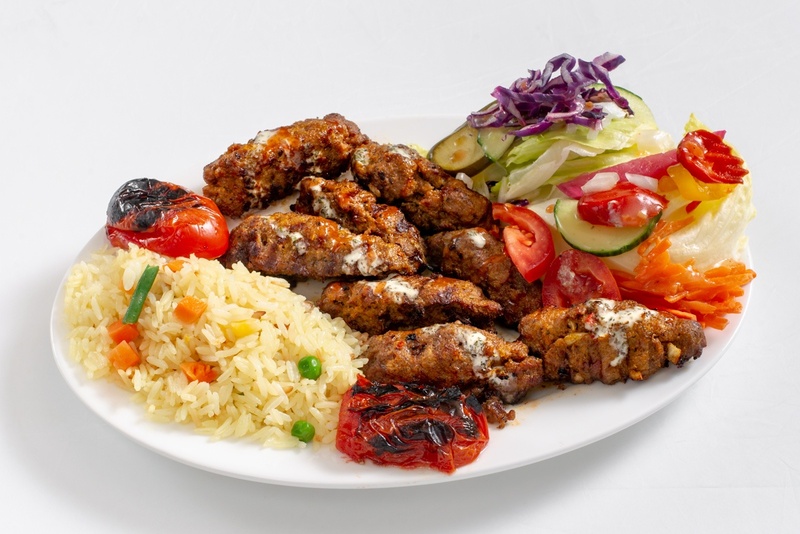 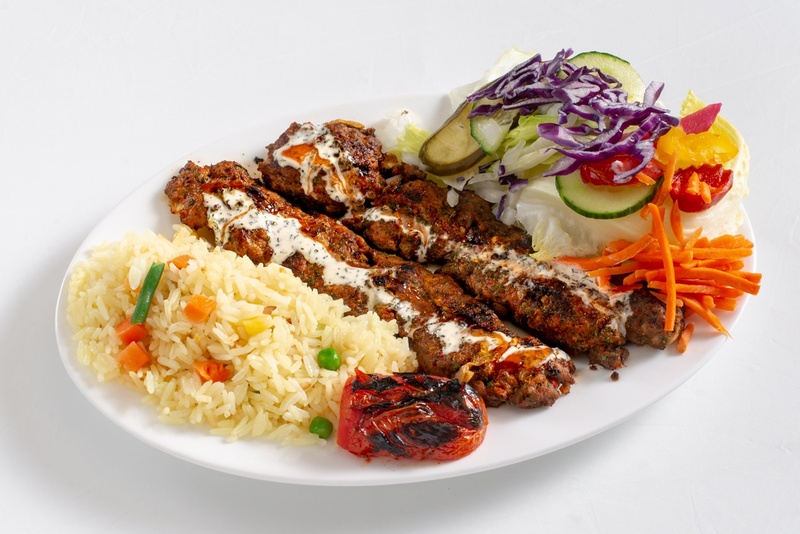 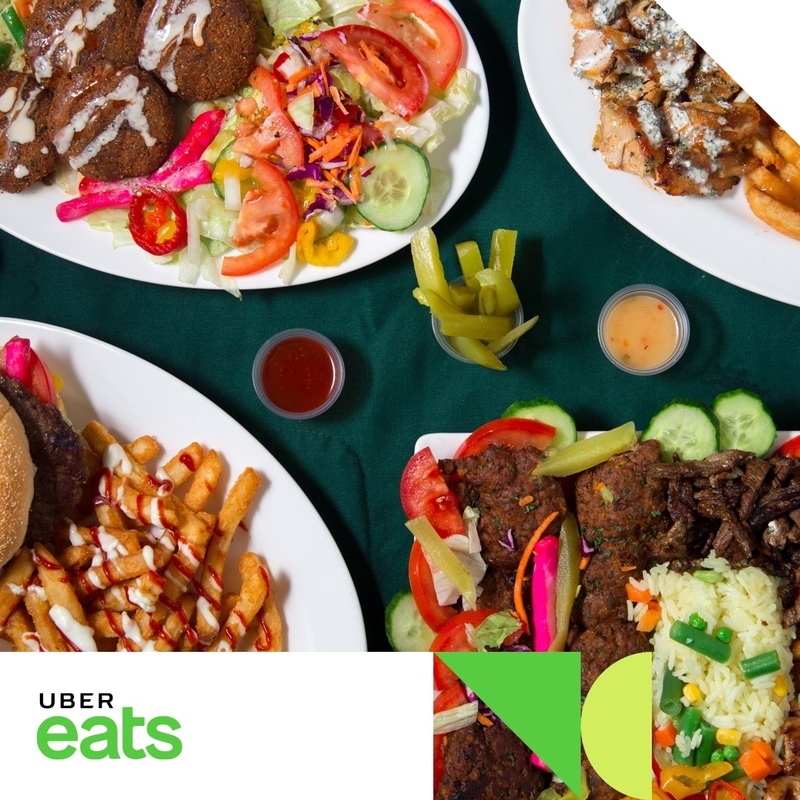 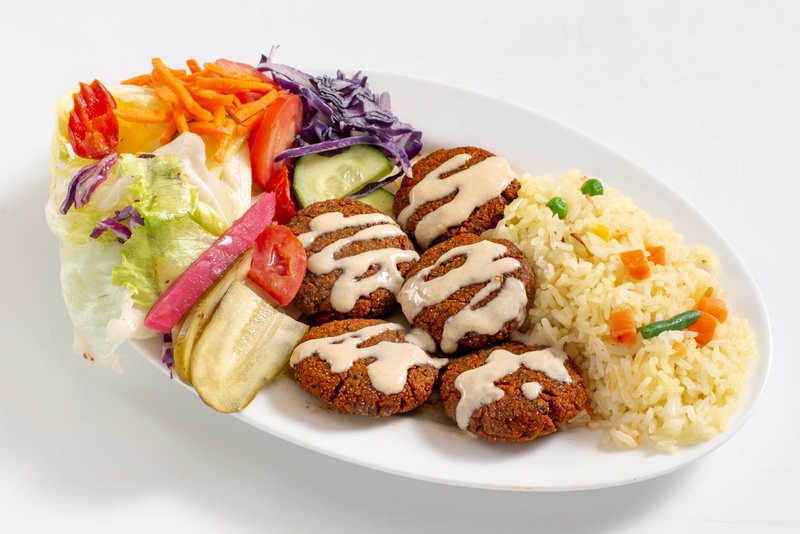 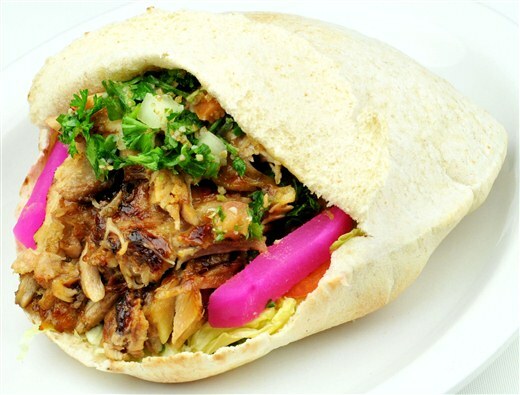 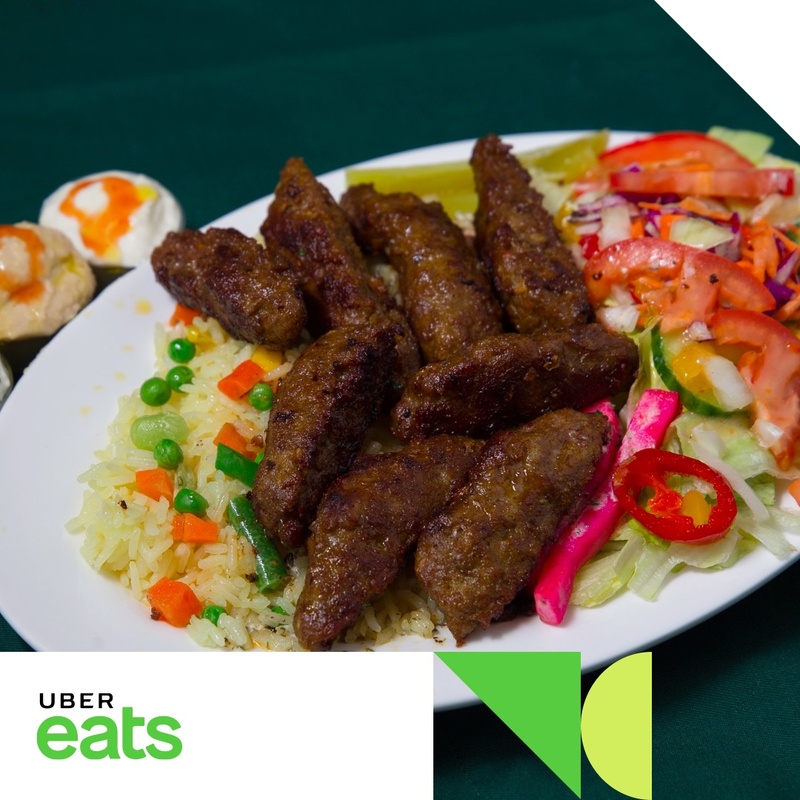 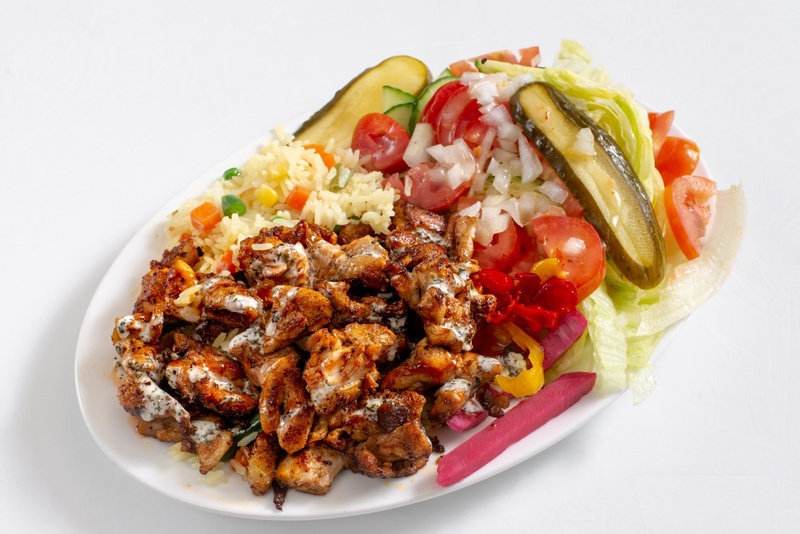 Tender Shawarma is the perfect place to enjoy flavourful Middle Eastern cuisine. 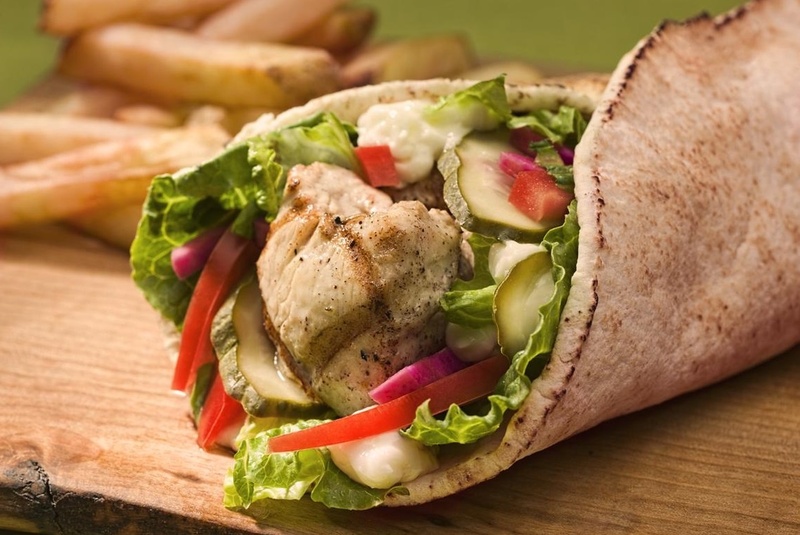 Choose from a variety of appetizing wraps, platters, and sides that are sure to satisfy all of your cravings! 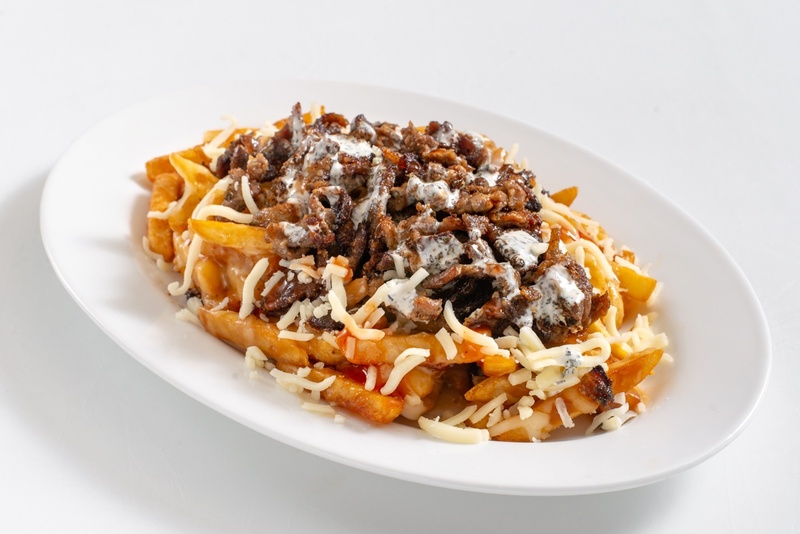 Fries are a staple side dish with any type of comfort food. 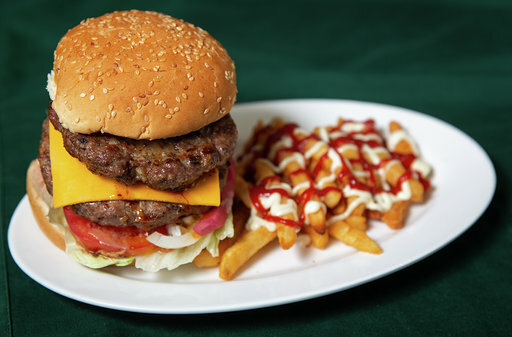 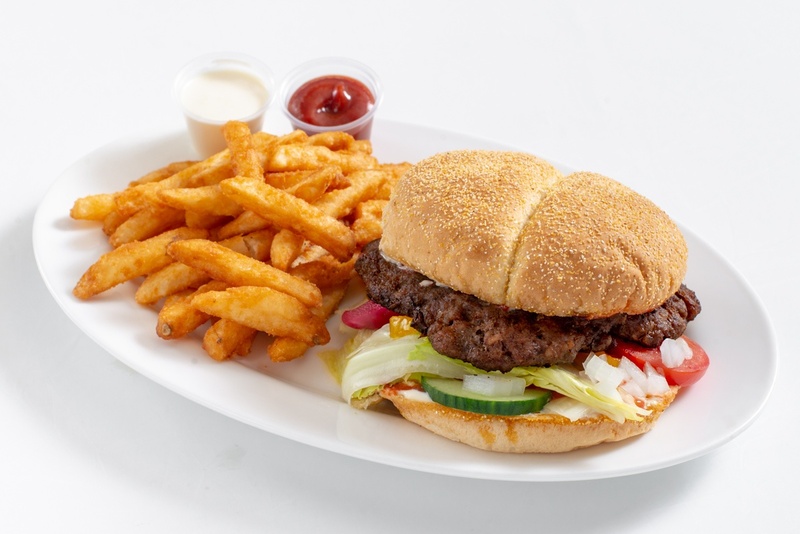 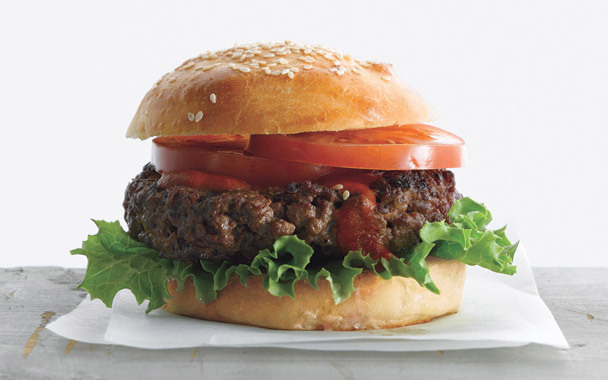 A thick, juicy beef patty, cheese losing its hard edges as it melts overtop, a slathering of sauce, a spoonful of tangy relish and, a bit of onion, some tomato and crisp lettuce all tucked between two halves of a bun.